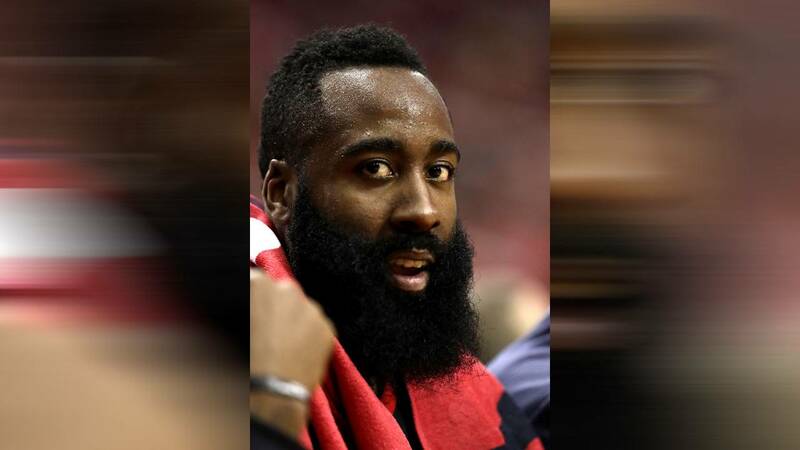 HOUSTON - Houston Rockets guard James Harden has officially been named a finalist for the NBA Most Valuable Player award, along with Cleveland Cavaliers forward LeBron James and New Orleans Pelicans big man Anthony Davis. The award will be handed out after the NBA Finals, during the NBA Awards Show on June 25. Harden led the NBA in scoring at 30.4 points per game, while guiding the Rockets to a franchise-best 65 wins. The 28-year-old star was also third in the league in assists (8.8) and seventh in steals (1.75). Harden is considered a near-lock to win his first MVP award, after finishing as runner-up in 2015 and 2017. He has finished in the top 10 in MVP voting every year he’s been with the Rockets (2013-2018). The Rockets’ Eric Gordon – the reigning NBA Sixth Man of the Year – was again named a finalist for the award. Former Rocket Lou Williams – now with the L.A. Clippers after last summer’s trade for Chris Paul – is also a Sixth Man finalist. Toronto Raptors guard Fred VanVleet is the other finalist.